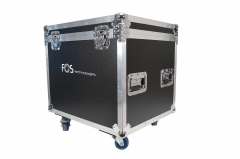 Double Case with Wheels for 2 pcsWash 360. 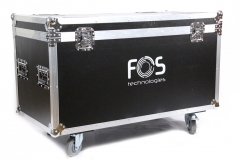 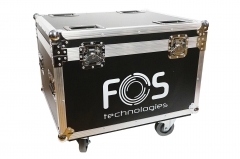 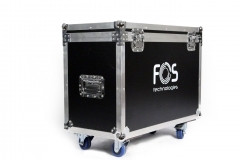 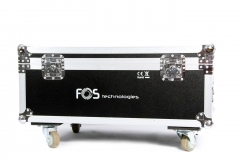 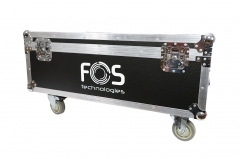 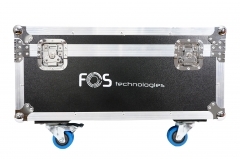 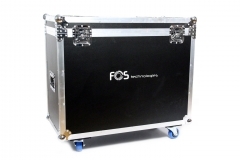 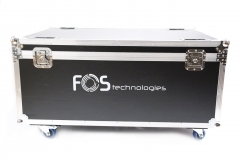 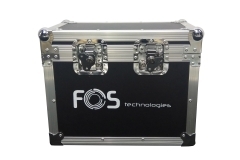 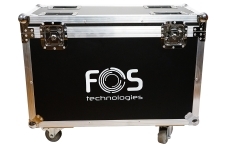 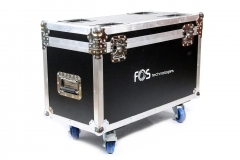 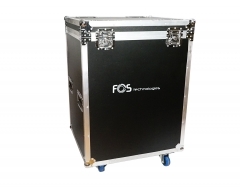 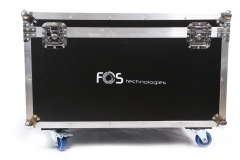 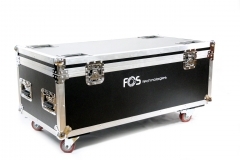 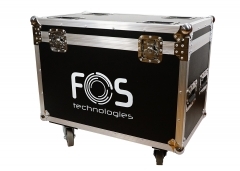 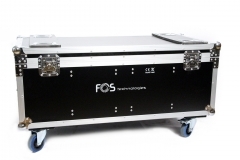 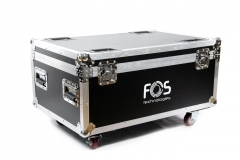 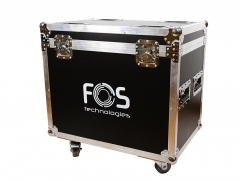 Flight case with wheels for 4 pcs Strobe Innovative. 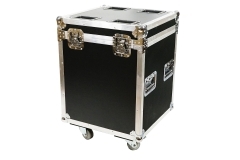 Double Case with Wheels for 2 pcs Wash Quad. 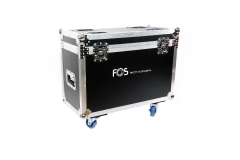 Flight case with wheels for 6 pcs Spot 90w. 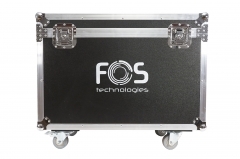 Flight case with wheels for 6 pcs Par zoom IP. 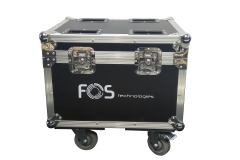 Flight case with wheels for 2 pcs Spot 150. 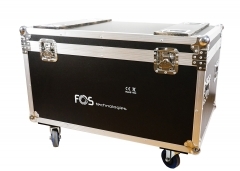 Flight case with wheels for 4 pcs Blinder UNO. 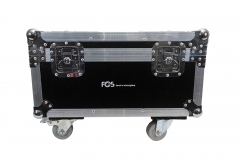 Flight case with wheels for 6 pcs pixel panels. 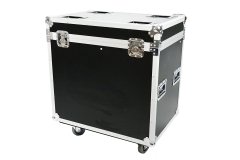 Double Case with Wheels for 2 pcs Wash Quad III. 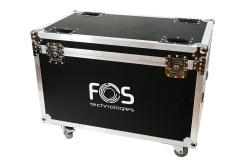 Flight case with wheels for 4 pcs RGB FAN.